Brigham Hill Model Home FOR SALE! Best Value around for New Construction! Directions: Slater Street to Brigham Hill Teaberry to Ingall to Pass Farm Rd. *full basement with direct access to the garage and so much more!! Click the link for info and more photos then contact me 508-930-5259 to schedule a tour!! Let’s wrap this one up and put a bow on it for you!! ​ And if you are interested in building new, Phase III has just opened. http://bit.ly/BrighamHill We have 20+ lots still available to choose from. 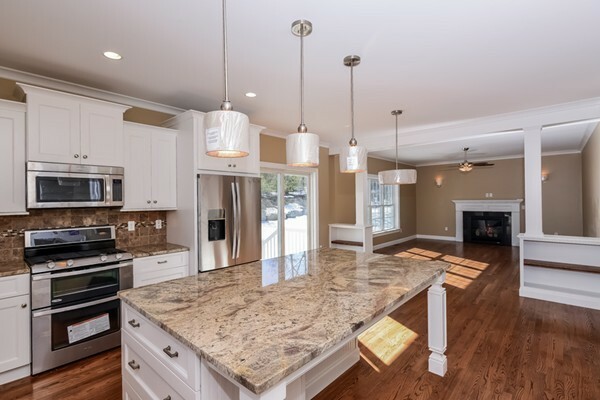 Let’s schedule time to tour our two models – a beautiful 3000sf Colonial that is up at ready or a gorgeous 2400sf Ranch which also boasts a finished basement for more living space to be completed within 60 days. Once you see the quality construction and standard high end finishes included, you’ll be ready to make the move. Give a call 508-930-5259 with any questions or to schedule a showing… love to work with you!! And if I can ever be of assistance to you or anyone you know who is thinking about buying or selling a home anywhere throughout Massachusetts or Rhode Islane, please be in touch with a call, e-mail, or filling out the contact form below. I love to work hard for my clients and your referrals throughout Massachusetts and Rhode Island. Tired of searching through listings and waiting for the perfect home to be listed for sale? Is it time to consider building your dream home and Brigham Hill Estates in Attleboro’s is the community to build it in! 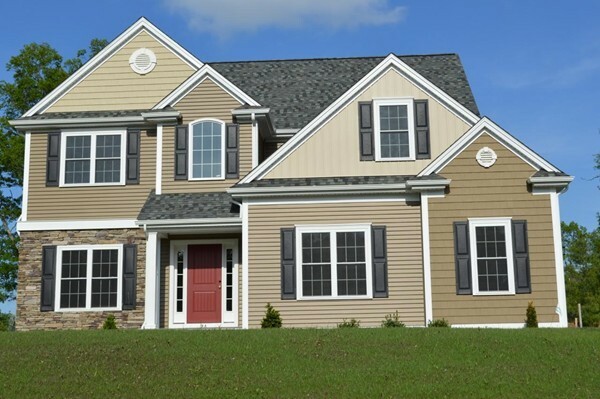 As Attleboro’s premier builder, WB Construction’s custom homes truly set the bar for all new subdivisions in the area. 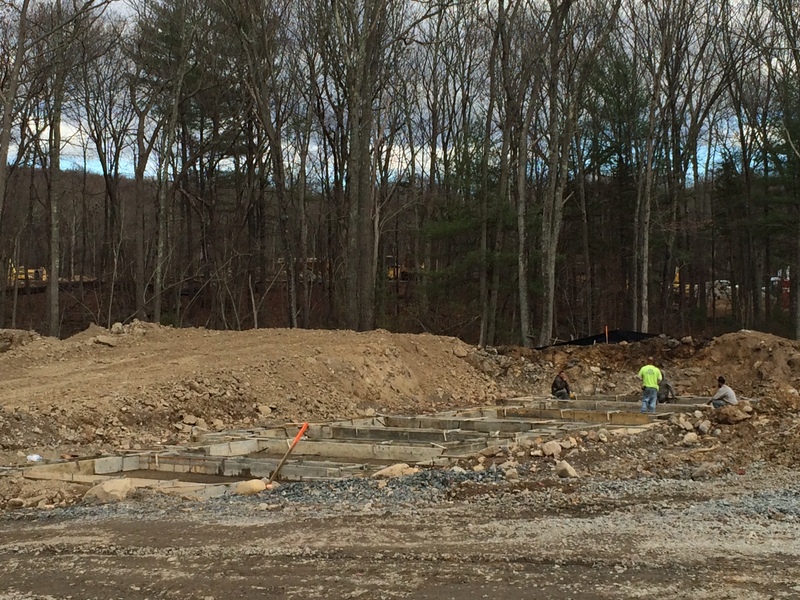 Lot 215 Ingall Lane in Phase II of Brigham Hill Estates will be closing in the middle of May. Now is the time to tour and start working on the layout, design details, and amenities you would like to include in your new home. These buyers went with a very soothing and neutral palate in terms of color but the high end finishes certainly shine through. Their choices create a home that is the perfect backdrop for any furnishings, fun pops of color, and the warmest of welcomes to anyone as they step through the front door. Check out the photo gallery below then stop by the Open House or contact me for a private tour (Jen McMorran 508-930-5259, jen.mcmorran@gmail.com). It is worth seeing the pride and workmanship that go into these WB Construction homes! Pricing all based on plans and designs but homes are starting in the high $500’s. It is no wonder Phase I is sold out and Phase II only has a few remaining lots. But don’t worry, we have just received approval so to open the next 20 lots on Pass Farm Road which will connect Ingall Lane to Slater Street. Is there a specific property you are interested in? Which towns or areas do you prefer? What is your price range? Any other questions? Come tour our custom homes currently under construction and start planning your next move! Phase II of Brigham Hill is now open and offers twenty beautiful wooded lots tucked away in rear of this prestigious subdivision. Five gorgeous houses already underway each thoughtfully customized for the utmost function and style. Prices in Brigham Hill start in the $530’s and feature high end construction and finishes. Truly, Brigham Hill Estates is the new construction project setting the bar for all the building in the area. Contact me to find out more about building your dream home and becoming a part of this wonderful community! Are you also entertaining the idea of condo living but want the feel of a beautiful luxury home? This same builder has also begun construction on Ides Hill Commons in Attleboro located at 1405 Commerce Way – just a mile to rt 95 and minutes to the train for commuters. These homes feature approximately 1600 square feet of living, one or two car garage, 3 bedrooms, 2.5 bathrooms, master suite, hardwoods, tile, granite, stainless appliances, gas fireplace, gas heat, central air, crown molding… really incredible homes that also provide the ease of condo living. Let me know if I can get your more information on Ides Hill Commons as well! Gorgeous & New 24 Brigham Hill. Ready to Go & Priced to Sell! This beautiful NEW Colonial is up and ready to go! Time to write an offer, choose your flooring for the bedrooms, and be in your exquisite new home to enjoy this summer (and all of the seasons to come!). This home boasts almost 2400sf of gorgeous living space. The breathtaking kitchen with huge center island & dining area opens to the spacious great room featuring a gas fireplace, tons of windows, and lots of light. The first levels also features a formal dining room, hardwood floors, crown moldings, and beautiful finishes throughout. On the second level enjoy a spacious master suite with stunning master bath, two great sized bedrooms, a laundry room with a view, a chic main bath with double sinks & great tile work, and a bonus room that would make a great office, library, or 4th bedroom (lacks a closet but septic system is designed for 4 bedrooms). This home also offers central air, energy efficient gas heating system, two car garage, full basement, and a sought after subdivision full of satisfied home owners! Click through the pictures below, then let’s schedule a time to give you a real tour. Your are just an e-mail jen.mcmorran@verizon.net, phone call, or text 508-930-5259 away from your private showing.